When taking your multigenerational family to Disney, there’s more to love and do in Disney Springs (formerly Downtown Disney). Disney Springs received a “makeover” in 2016, and there’s even more additions in 2018. 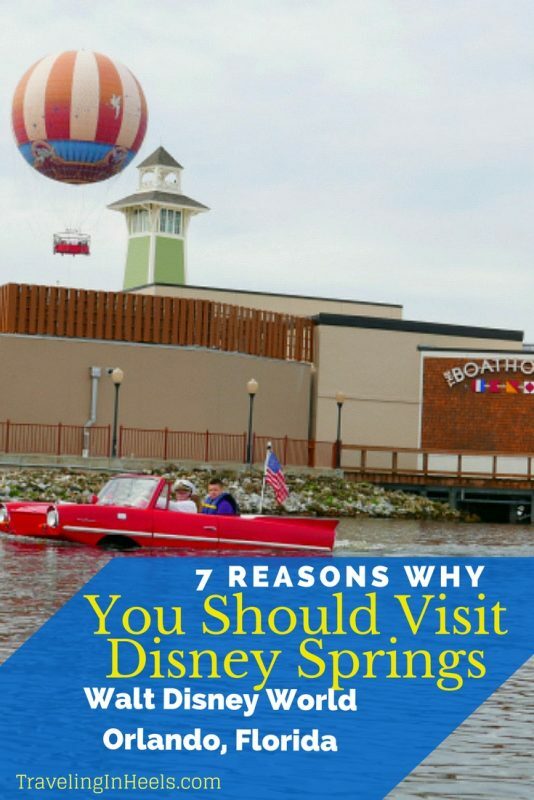 Here are 7 reasons why you should visit Disney Springs at Walt Disney World in Orlando. 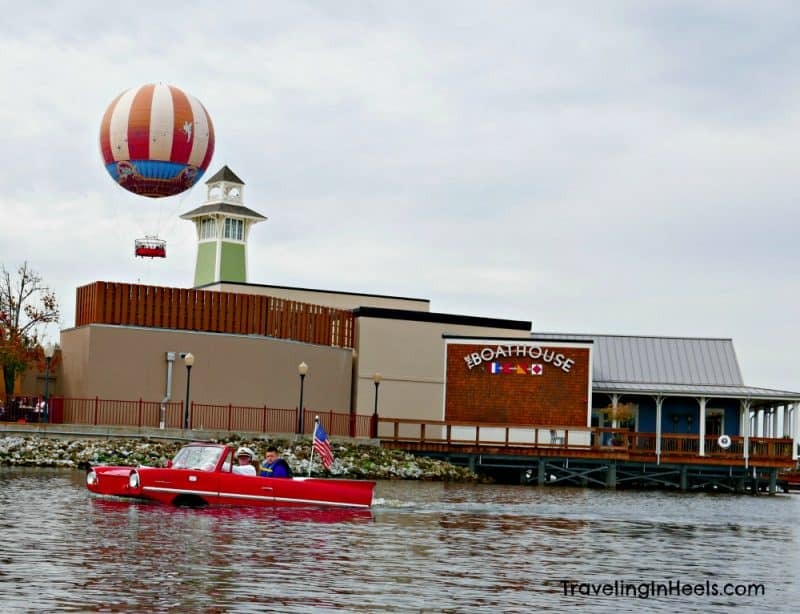 The Boathouse, an amphicar, and a balloon, 3 of 7 reasons to visit Disney Springs in Walt Disney World. Expansion in 2016, Followed by More to Love at Disney Springs in 2018. 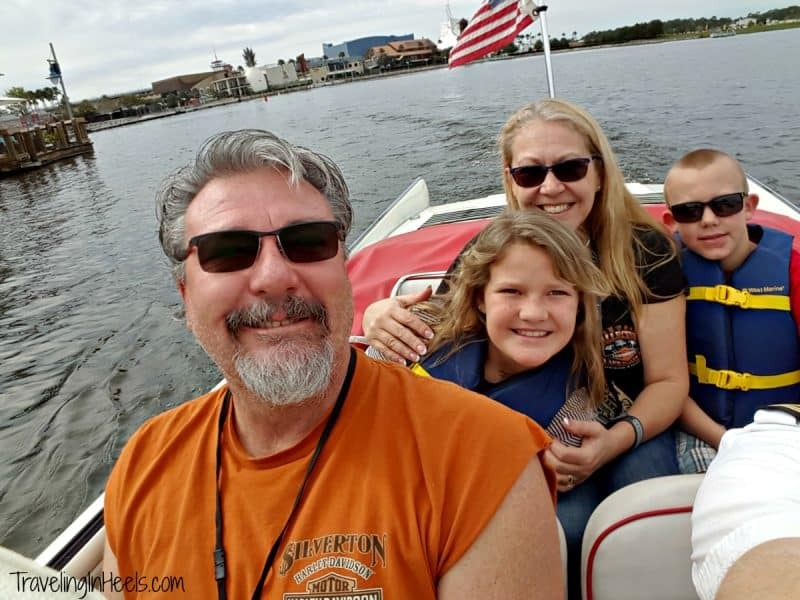 With 47 square miles of magical Walt Disney World to explore, our multigenerational family vacation was already overflowing with things to do and see. And yes, we get that the Walt Disney World theme parks are at the top of our grandkids’ list, but on our recent #DisneyGrandAdventure, we discovered some really fun things to do at Disney Springs. And seriously you’re already there, right? For those who don’t know, Disney Springs is the product of the recent re-imagining (and naming) of the former Downtown Disney. The lively shopping, dining, and entertainment district treats guests by day and night to a one-of-a-kind Disney experience amid beautiful open-air promenades, flowing springs, and waterfront charm. Disney Springs will include four distinct, outdoor neighborhoods with a diverse mix of retailers. The new offerings are part of an expansion that Disney Springs completed in 2016 — doubling the number of shopping, dining and entertainment venues from 70 to nearly 150. Again in 2018, Disney Springs received more to love (read on for details below). Shopping, entertainment, dining, helium balloon rides, and amphicar floats — you’ll discover all this and more at Disney Springs. 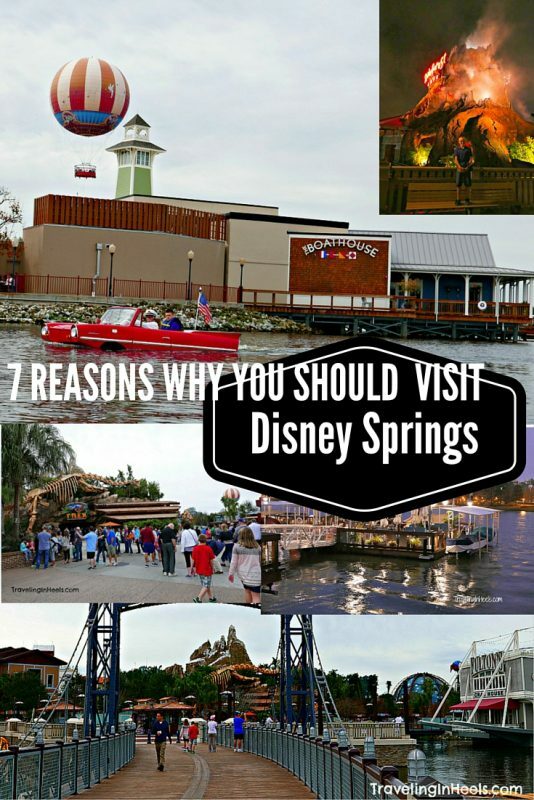 Here are 7 reasons why you should visit Disney Springs at Walt Disney World with your family. Up, up and away, Disney style, could only be in a helium balloon, right? The balloon was custom-built for Disney, and the 19-foot-diameter basket holds up to 29 people plus one certified pilot per flight. 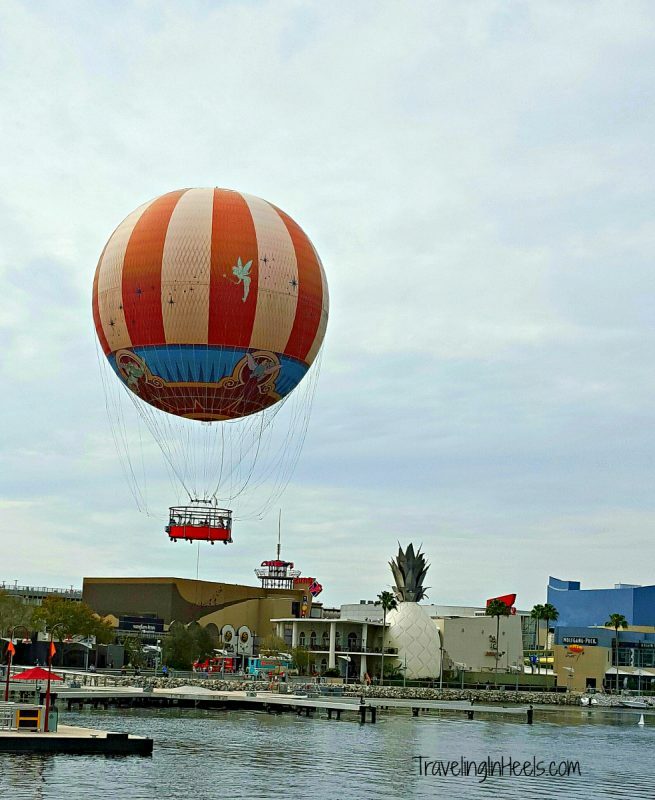 Characters in Flight is an all age adventure, descending 350-400 feet in the air with a bird’s eye 360-degree view of Disney Springs, white peaked tents of Cirque du Soleil Theater, Disney theme parks, and Resort hotels. 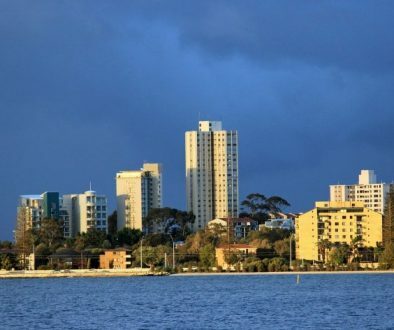 One of the new venues in The Landing, The Boathouse is the only place in the world where you can experience a Captain’s Guided Tour in a vintage Amphicar. Their fleet of Amphicars came from private collections across the worlds, and there were less than 4,000 of these amphibious vehicles produced during from 1961 to 1968. These rare cars enter the water with a splash into Lake Buena Vista, for a 20-minute tour of Disney Springs. Receive a $25 Reward toward an Amphicar Tour with a Restaurant or BOATIQUE purchase of $50 or more. Bring your receipt into the BOATIQUE to take advantage of this special offer! My grandson was fascinated with the erupting volcano at Rainforest Cafe (free to view), hanging out by the “alligator” in front of the restaurant. Grandson liked the volcano best in the evening when he zoomed in from the deck of the Boathouse to video the volcano flames. Once you’ve experienced the volcano, stop in at Lava Lounge for wharfside dinner and drinks, or step into the Rainforest Cafe for an animal-themed dining experience. Walking around can work up a thirst and a hunger, and Disney Springs offers many family-friendly dining. 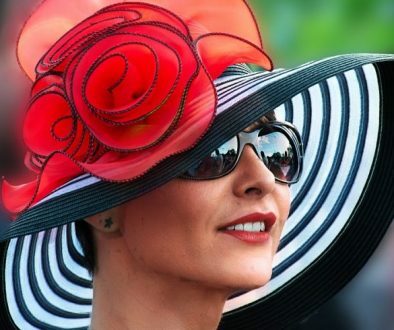 Start walking and you’ll find everything from casual to fine dining, ice cream to Irish pubs. Foodies are already rejoicing and ready to sample all the new delights in 2018. Disney Springs will debut eight more dining options. The Edison, along with Maria & Enzo’s Ristorante, Enzo’s Hideaway and Pizza Ponte are scheduled to open early in 2018, while Terralina Crafted Italian, Wine Bar George, Jaleo and Wolfgang Puck Bar & Grill are set to debut later on in the year. TIP: To ensure you get a seat at your favorite restaurant, be sure to make a reservation through your My Disney Experience app, online or by calling 407-WDW-DINE (939-3463). We tried to visit T-REX without a reservation and it was more than an hour wait — not fun with hungry kids! 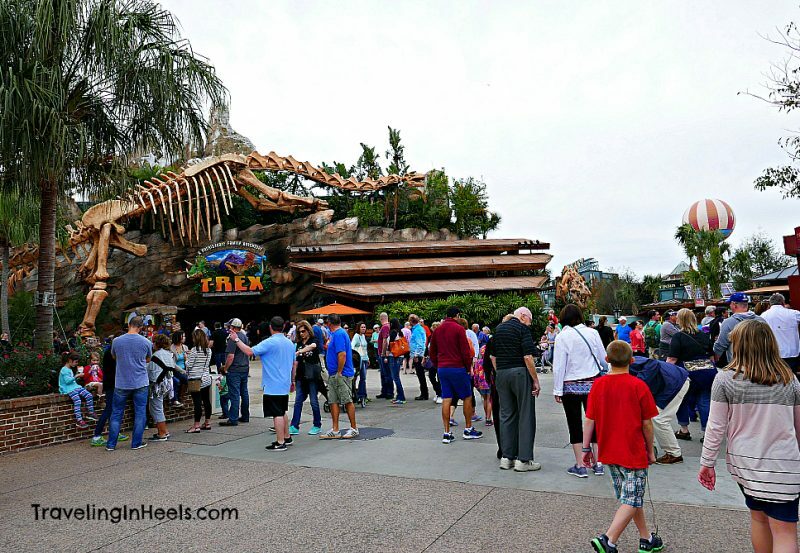 T-Rex is one of many popular family-friendly restaurants at Disney Springs. 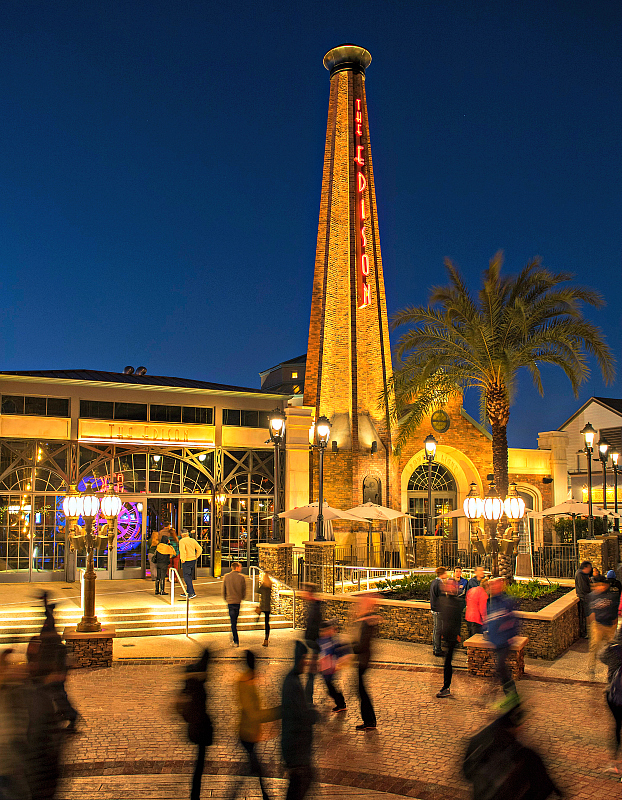 Day or night, Disney Springs has something going on from unique specialty acts to live music. If we had more time, we would have created a family bowling challenge at the Splitsville Luxury Lanes or watched a show at La Nouba by Cirque du Soleil. NBA Experience coming to Disney Springs in 2019 will feature hands-on activities for families that will put you into the world of professional basketball. 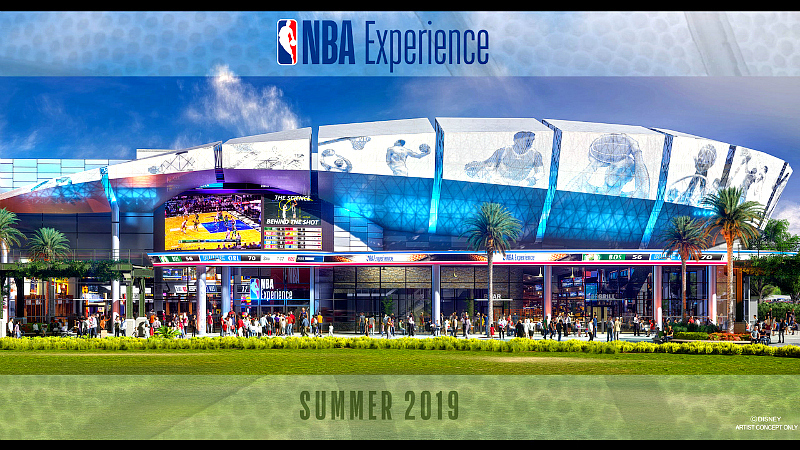 The NBA Experience at Walt Disney World Resort will be a one-of-a-kind basketball-themed experience featuring hands-on activities that put guests of all ages right in the middle of NBA game action. There will be immersive NBA video productions and numerous interactive experiences and an exciting retail store that will offer something for all NBA fans worldwide. At Disney Springs, Star Wars fans will love the total immersion in the Star Wars Universe. The 2017 opening of “Star Wars: Secrets of the Empire” is a hyper-reality experience from ILMxLAB and The Void. Guests will interact with their favorite heroes and villains of Star Wars for an epic (and magical) virtual reality experience. NOTE: Guests under 16 years of age must have a parent or guardian present at The VOID location to sign the documents in person. Retail therapy is at every corner of Disney Springs. My grandkids loved creating their own T-shirts at Disney Design-a-Tee. Getting there is fun too! 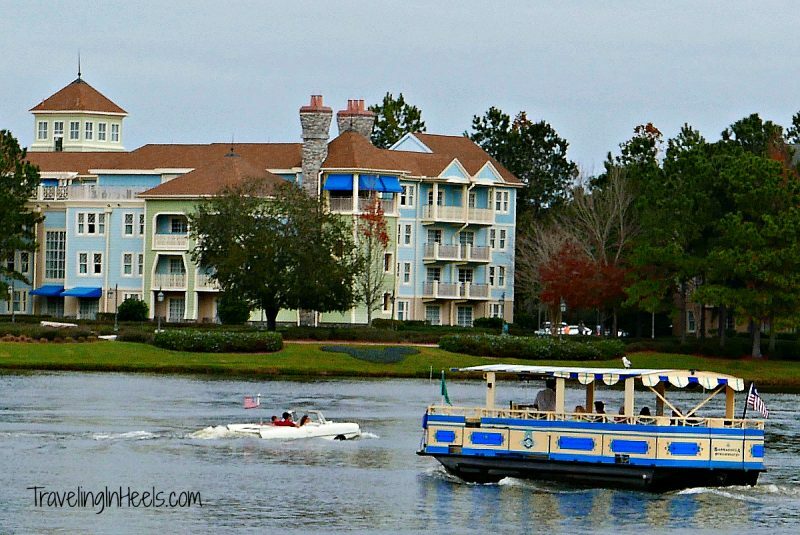 We stayed at Disney’s Saratoga Springs Resort & Spa, and we loved taking the water transportation to and from Disney Springs. Other Walt Disney World Resorts offer bus transportation to Disney Springs. Water taxis and ferries sail to and from Magic Kingdom park, Epcot, Disney’s Hollywood Studios and Disney Springs. Most routes run on 15- to 30-minute intervals. 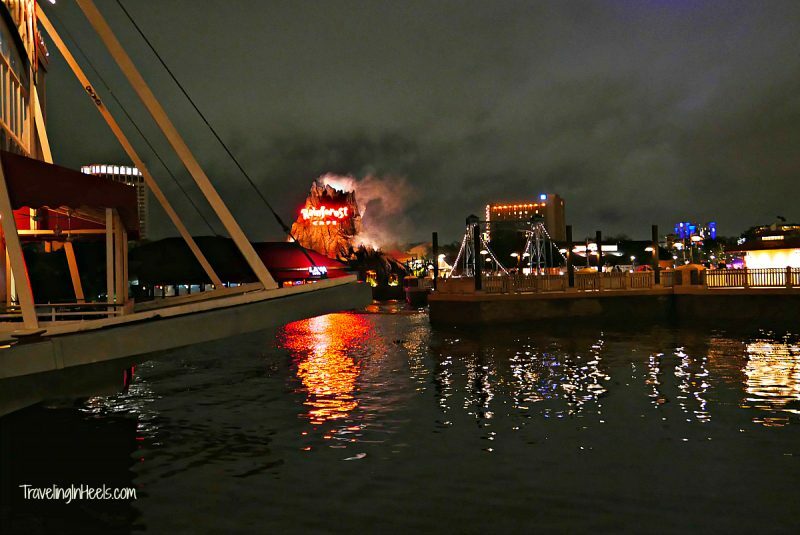 NOTE: This is an updated 2016 post which includes new details on Disney Springs in 2018. Updated on 4/15/18. 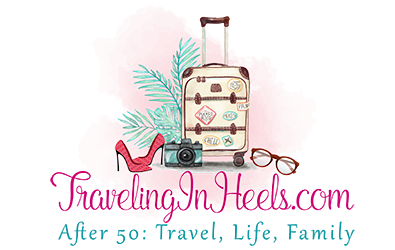 Disclaimer: Walt Disney World hosted our multigenerational family in 2016 for #DisneyGrandAdveneture and again in 2018 for #DisneySMMC; opinions expressed are my own. 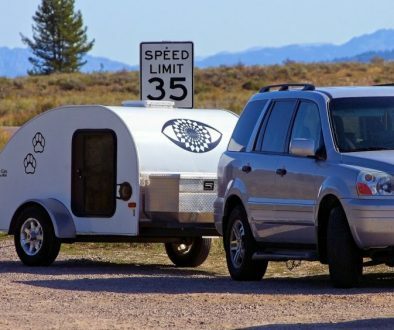 Looks like a great family destination!